Werner Daemen completes his riders line-up for the 2017 SUPERBIKE*IDM season with 16- year old Arnaud Friedrich from Germany. 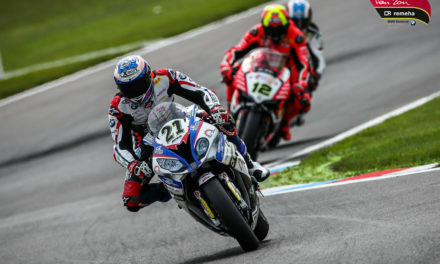 The talented rider already competed last year in the superstock category with a special permission due to his young age and steps up to the number one BMW Motorrad Motorsport customer racing team in SUPERBIKE*IDM. 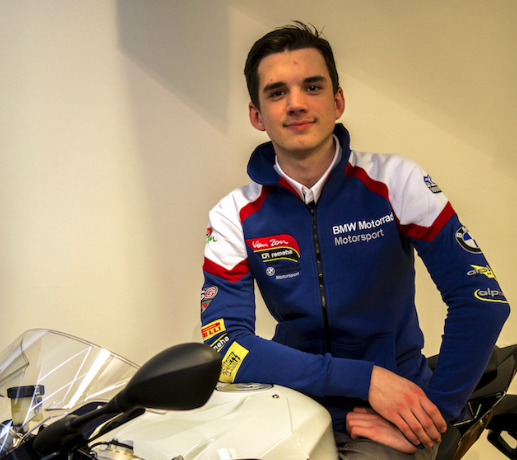 16-year old Arnaud Friedrich will compete his second season in SUPERBIKE*IDM together with Werner Daemens team Van Zon-Remeha-BMW. 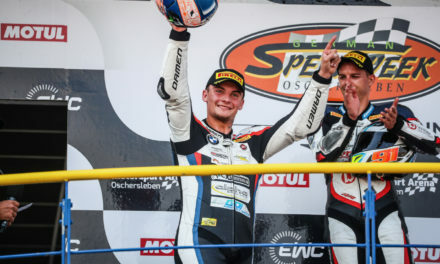 Friedrich, who won the 2013 ADAC Junior Cup and achieved overall P5 in the 2015 Yamaha-R6-Dunlop Cup, had a good debut season last year together with Rico Penzkofer (Team Penz13) in the Superstock category. Even if he was to young to take part he was awarded with a special permission by the german Motorsport federation and had a solid debut season with P14 overall and a personal best P6 in Schleiz. 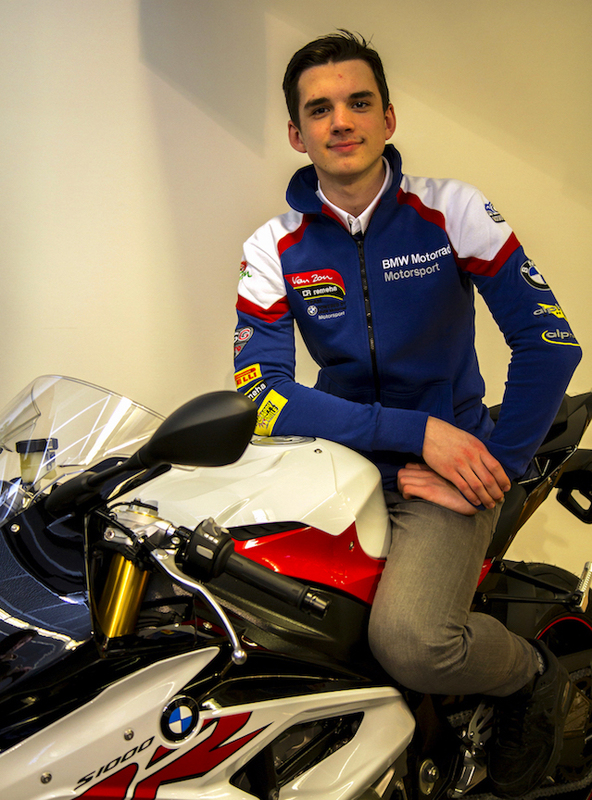 Thanks to the long term cooperation between Damen and Penzkofer, Arnaud Friedrich will race the 2017 season with Van Zon-Remeha-BMW on a factory supported BMW S 1000 RR. Beside the already commited riders Trautmann, De Boer and Bühn, Team Manager Daemen supports once again a talented young rider. NextDE – Van Zon-Remeha-BMW geht mit Arnaud Friedrich in die SUPERBIKE*IDM Saison 2017. 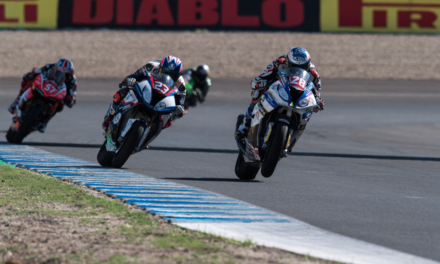 (EN) Wildcard rider Reiterberger takes victory in STK1000 at Jerez.